Well, we were hardly going to start with anything else, were we? The simple truth is that in a post Google Penguin world, any effective digital marketing team needs at least one good writer. Without great content, a team will struggle to make a splash on the net, and just won’t get the reach that they deserve. The best way to get into content writing (assuming you’re not a natural writer anyway) is to simply build up a portfolio, much as you would in any artistic trade. From there, you can start to apply for jobs. 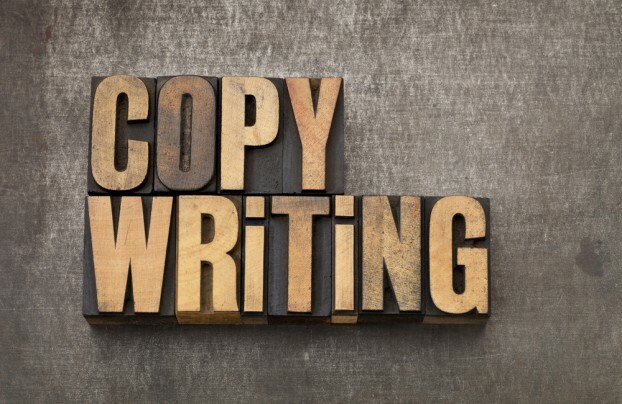 Are content writers and SEOs the same thing? On the whole, probably not! Whilst there is some crossover between the two (and it certainly doesn’t hurt for one to work at understanding the other’s role), an SEO in 2013 should be more involved in the technical side. A high quality optimised site remains an extremely important ranking factor, and the effective use of tools such as Analytics and Webmaster Tools is essential. Programming skills are also extremely useful, and would be a good place to start for anyone seeking to explore the more technical side of the web-marketing world. Is this a digital role? Well, in itself, no. However, effective customer managers are definitely in demand in the digital sector, and are absolutely invaluable to any effective team. Because it consistently evolves, customers can sometimes struggle to ‘get’ the digital industry, and as a result of that, someone adept helping them to understand it at the same time as building real working relationships is priceless. Web design is an interesting skill. One of the biggest characteristics of the digital industry in 2013 is that plugins, wizards and other software help users to create their own websites, build their own content campaigns and to operate their own social media marketing all without learning the fundamentals. However, what this deluge of DIY leads to is a lot of mediocrity. As a result, the real quality companies will want to avoid the DIY approach, and will seek out the skills of someone who really knows their onions. Therefore, a web designer in 2013 is still invaluable. Social media marketing at one point was classed as being a similar affair to SEO – indeed, many SEO firms are now offering social media as part of their packages. However, the real skill remains in genuine specialism, with people who REALLY know what they’re doing in terms of analysing the metrics, exploring trends and building proper strategies. (Indeed, anyone enquiring about a digital marketing agency should double check whether they have an SEO specialist on the staff – if not, they may not be treating the medium with the respect it deserves). Anyone looking towards social for a career should be prepared to get seriously in-depth.